Thank you for your interest in Skills for America’s Future at the Aspen Institute. As of May 2016, the Institute’s work related to employer engagement and workforce development and education occurs under the auspices of the Economic Opportunities Program and its Workforce Strategies Initiative. Additionally, Upskill America, an initiative of the Economic Opportunities Program and an important legacy of Skills for America’s Future, continues to highlight employer efforts to invest in the skills and economic opportunities of workers. Long-time partner of the Aspen Institute Skills for Chicagoland’s Future has assumed the Skills for America’s Future brand. Under this umbrella, Skills for America’s Future aims to replicate the Skills for Chicagoland’s Future model in regions around the country. More information of this effort can be found here. 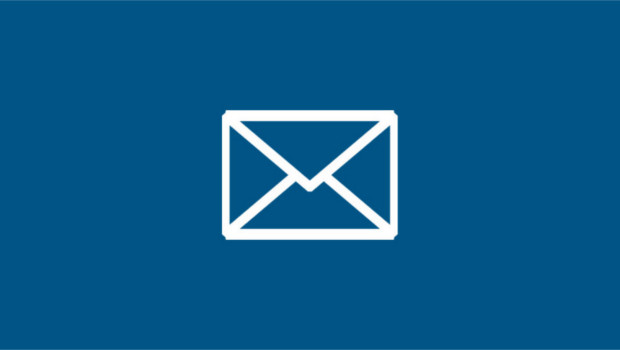 Join the EOP community to receive updates in your inbox. 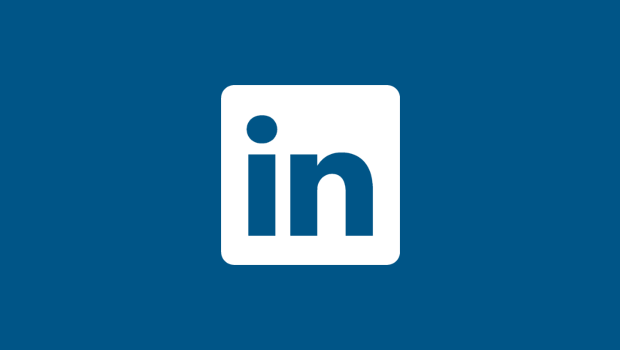 Click here to follow EOP on LinkedIn.